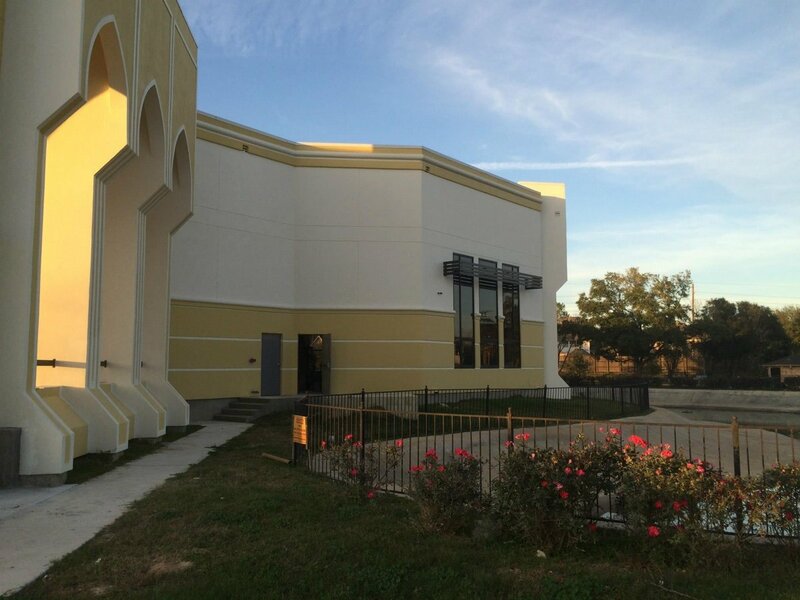 Sheriff's Office investigators need the public's help in obtaining any information on the person or persons who discharged a firearm at the Muslim American Society - Katy Center (MAS) Mosque. 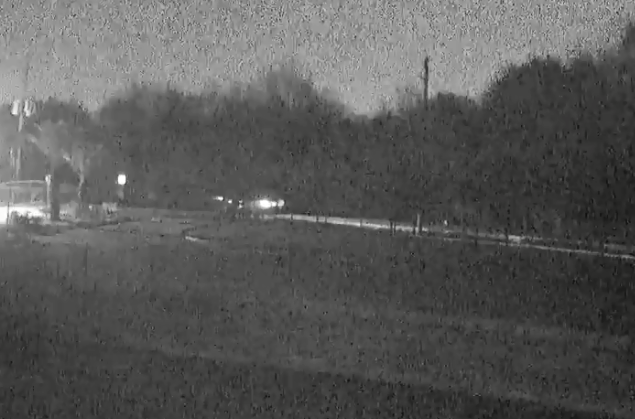 According to reports from HCSO, on Monday, January 14, 2019, at approximately 4:30 p.m., deputies assigned to the west district 4 patrol responded to a criminal mischief call at 1800 Baker Rd in the Katy area. An employee of the Mosque at the address above told deputies a contractor's truck parked in the lot and the exterior of the Mosque were struck by gunfire from the roadway. The vehicle was found to have a bullet hole in the windshield, and the Mosque's front wall was also struck by a round. Mosque employees believe the incident took place sometime early Monday morning around 3:00 a.m., but was not discovered until yesterday afternoon. The still photo (below) from the surveillance video is the only evidence being released by investigators. The make and model of the vehicle is undetermined. Anyone with information is urged to call the Violent Crimes unit at 713-274-9100.